or it can be the most embarrassing moment of your day...or week...or year! 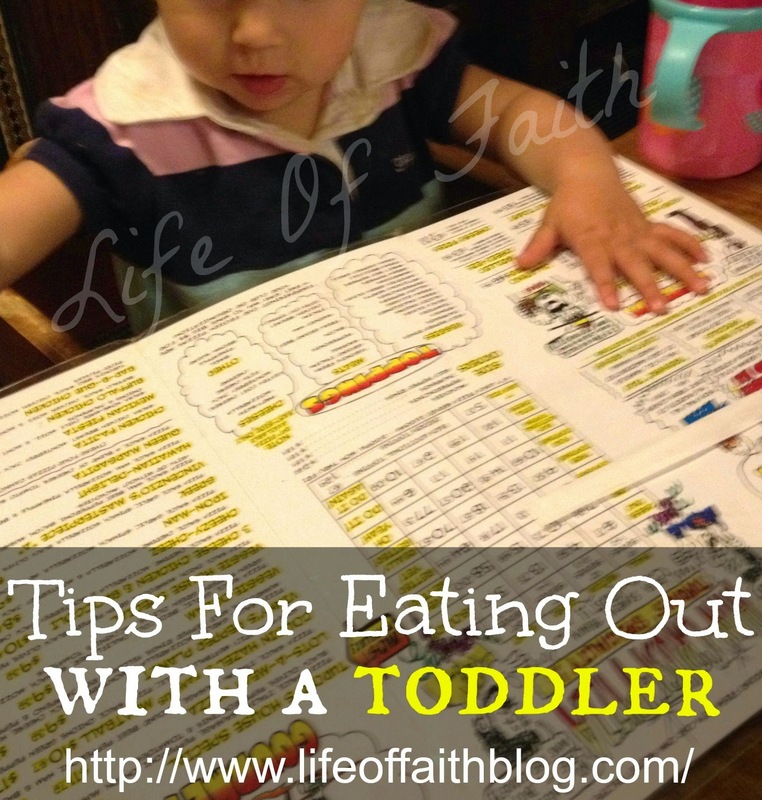 Although we still have our embarrassing moments (I think they are just a part of parenting), we have learned a lot over the past year on how to better prepare for our eating out trips so that they are enjoyable for everyone. Yes, even the other people in the restaurant. I know many people who simply do not take their kids to public restaurants because of what may happen. Honestly, that used to be me, until I realized that I was placing my fear of possibly offending strangers in the restaurant over my family's happiness. I loved this post by Matt Walsh called, My kids cry in public, and I'm not worried about it anymore. "I am a parent of young children, and they have as much a right to be out in public as anyone else...My kids deserve to be here as much as you do, and they should no more stay tucked away and hidden than you should. Sure, I won’t let them scream if I can help it, and I’ll teach them to be disciplined and respectful in public just as they ought to be at home. But I won’t go out of my way to shield you from them, as I have up until this point. I’m not going to rush into the godforsaken ‘cry room’ every time my daughter makes a sound, and I’m not going to issue preemptive apologies to my fellow passengers whenever I board a plane with them, as I’ve done in the past." So if you are where I have been, don't let the fear of your child causing a scene keep you from enjoying life with your family and your little one! There. I'm done with that little rant. Now here are some of the ways that I prepare when we head out to a restaurant. 1. Request an extra menu for them. A menu really looks like a giant picture book of food. I'm sure it doesn't make sense in the mind of a child why mom and dad get a picture book when they don't! It's usually not a problem at all to get them their own menu, whether it's a kids menu with crayons (score!) or a regular menu. It keeps them from feeling left out and provides a nice stretch of quiet entertainment. Who knows, it may keep them occupied for so long you want to buy the menu and take it home with you! 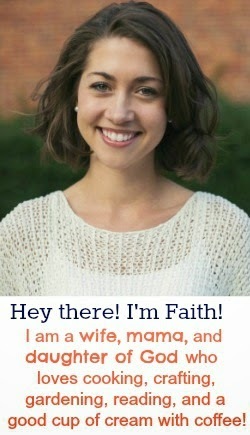 I know this sounds absurd. After all, you are going to the restaurant to eat, right? Well, turns out that kids get hungry around meal time and that can really affect their mood. They don't always understand that the food is on it's way, and when they sit down to eat, they want to eat. Yes, they do need to learn patience, but that's better taught at home than a strange environment. I always bring little munchies for my daughter while we are waiting for the food to arrive. 3. Order a kiddie drink (even if it's just water). I used to think that if K had her sippy cup that she didn't need anything else to drink. Come to find out, it's not about being thirsty, it's about the super cool cup with the straw that is appealing! Kids like to copy what they see mom and dad doing so make life a little easier by making that possible. 4. Pack a bib and toddler silverware. I carry a little pouch in my diaper bag with a spare bib and a set of toddler silverware. It can be hard for toddlers to maneuver with a giant shiny fork or spoon. Can you imagine trying to eat with a fork or spoon that is larger than your entire mouth? I would cry too. 5. Bring a book or toy. When my husband and I eat out, we often take a lot longer than our daughter. She gets right down to business shoveling the food in her mouth and then she's done. Done, done, done is how she likes to put it as she attempts to climb out of her high chair. You get the picture. To keep her at bay, I usually reach for a favorite book or toy to keep her occupied so we can finish our meal in peace! What is your secret trick to eating out with your little one? 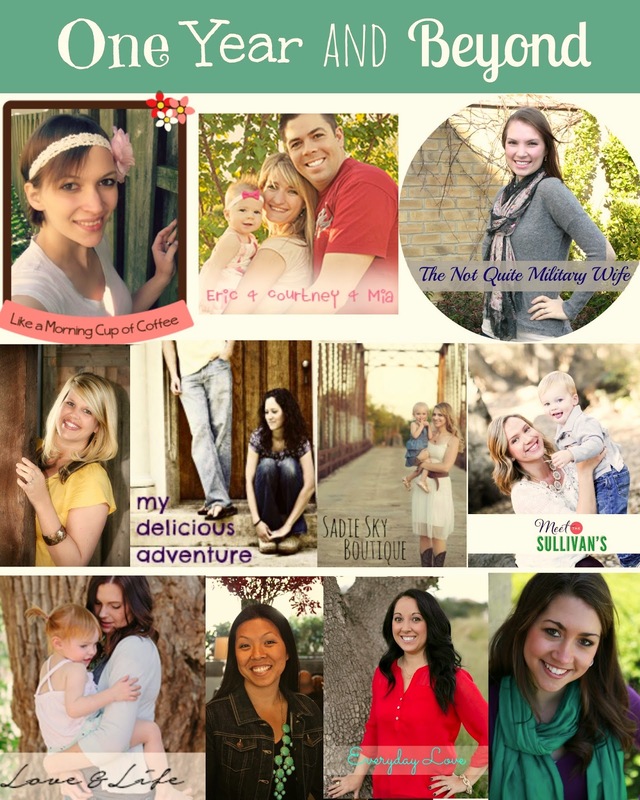 Check out the other mama's blogs for even more tips! And be sure to link up with us below if you also have a post on this. I always order Owen his own drink too -- he loves feeling like a big boy with his own beverage. And I completely agree about what Walsh said. I too used to be worried about that what if's of dining out with Owen, but I really don't anymore. Most people have had children or have them themselves, and if they don't then they just will never understand. Yes, it's so freeing not to worry about what everyone else is thinking:) Thanks for the love! I have never thought of getting an extra menu for Nicklas, what a wonderful idea! Thanks for sharing!! Thank you! I'm sure he will love that! Thanks for sharing these tips! Next time we eat at a restaurant, I will ask them for an extra menu for my son. Love that idea! 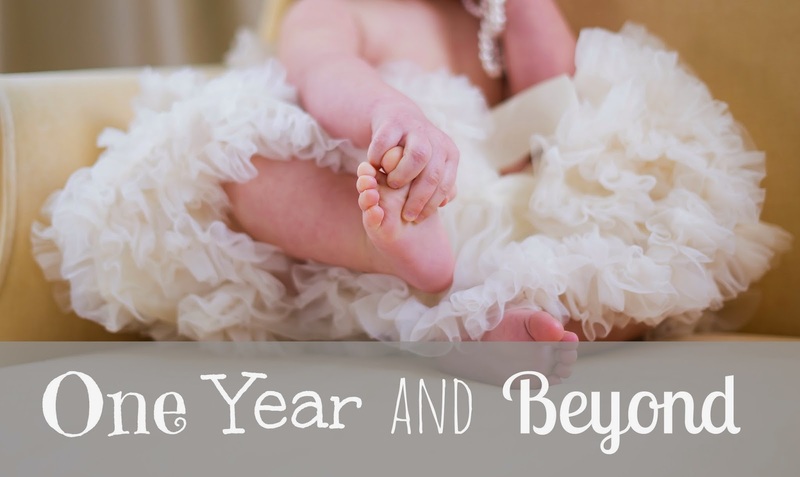 This link-up has been wonderful though I'm watching from a far rather than posting this time around :) I don't have any special tricks that have worked while eating out with our toddler, so I'm looking forward to reading all of the other posts. My son loves to stare at the other people sitting around us... which usually works out fine because people seem to love babies, yet I feel a bit awkward anyways! Aww I'm so glad I could share with you! Oh yes, I know how awkward that can get, but sometimes you just have to laugh it off haha! Looooove your tips! I totally agree about the menu! Mia ALWAYS steals ours and Eric and I have to share, which is a pain, ha ha! And Mia always gets her own kid water, she LOVES it!